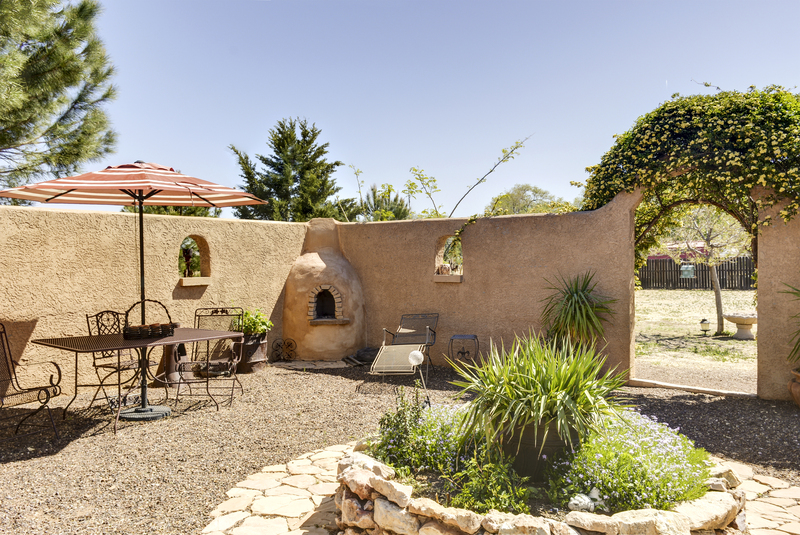 This beautiful Mediterranean-style home is situated on a cul de sac on 1 acre. 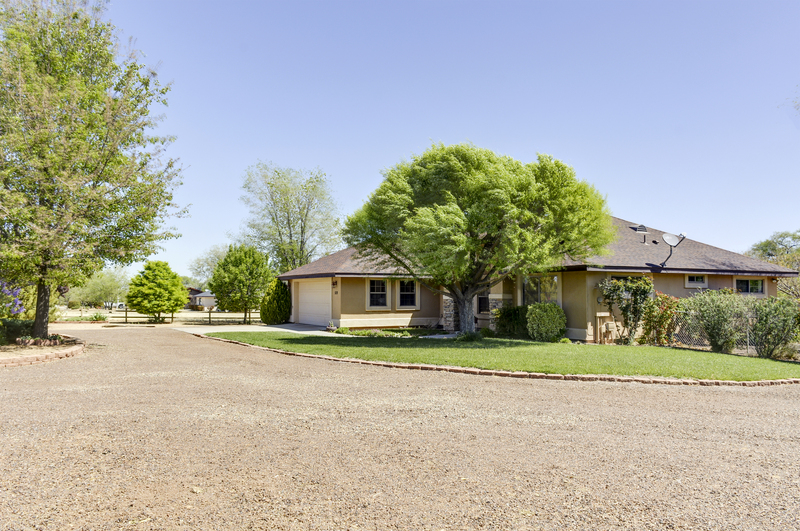 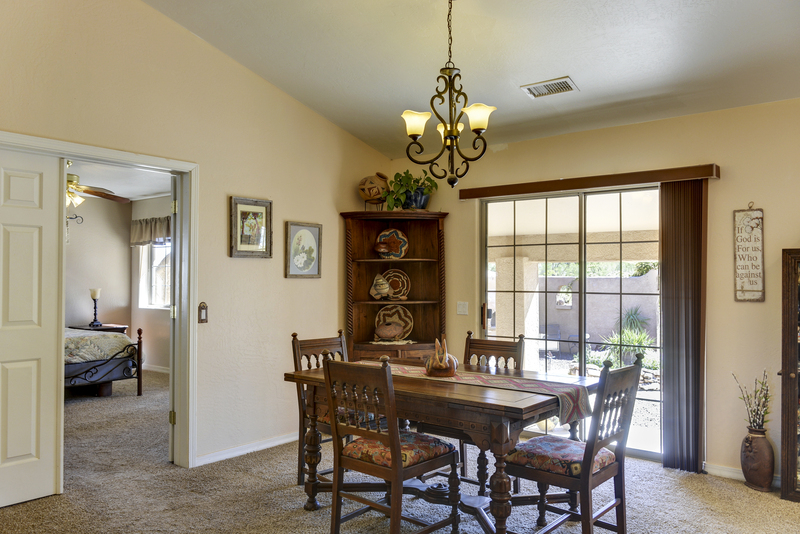 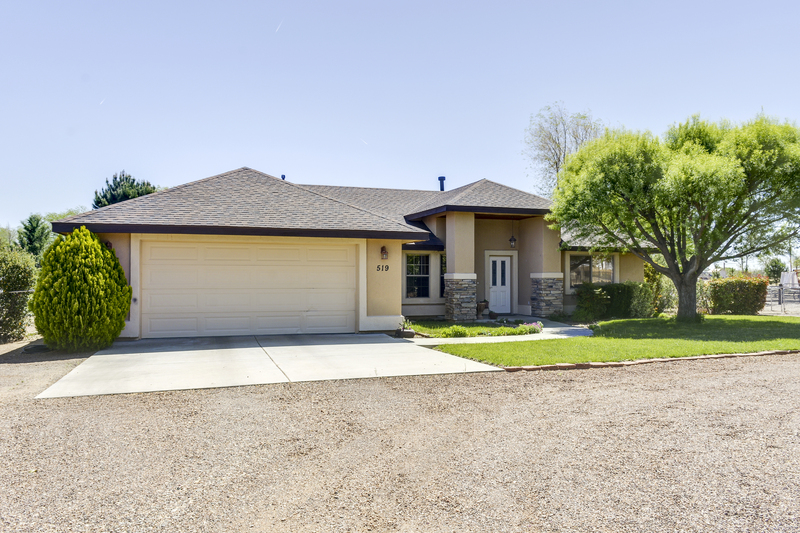 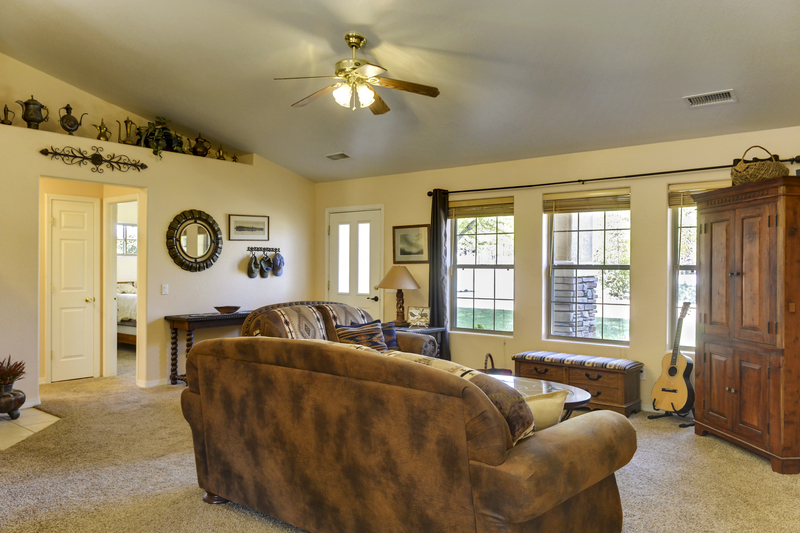 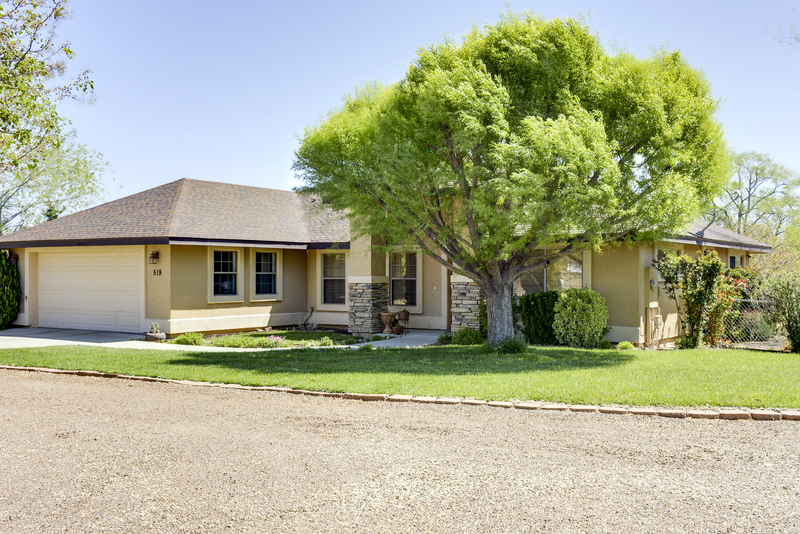 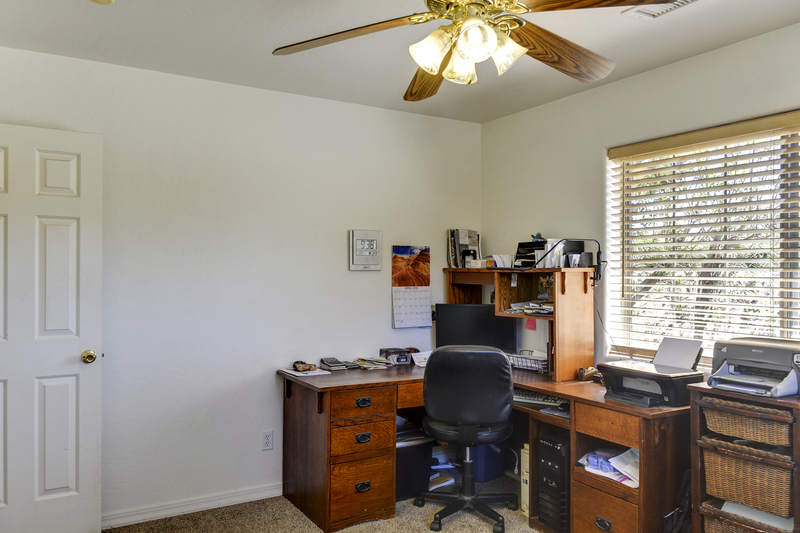 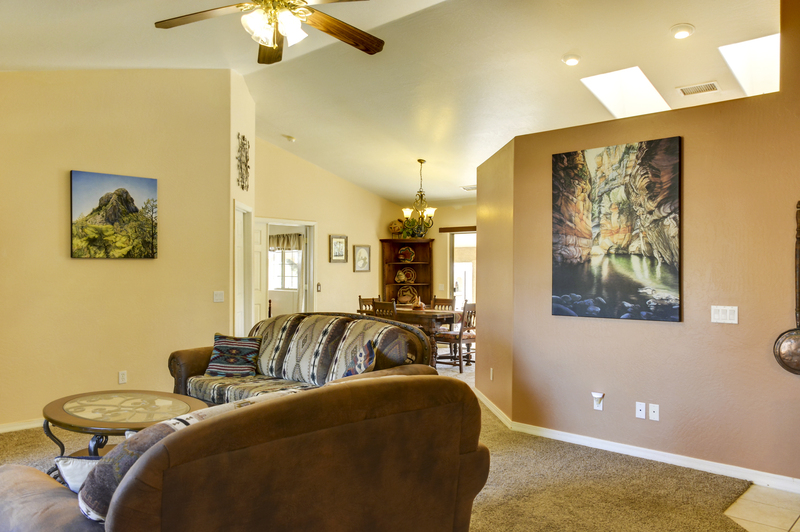 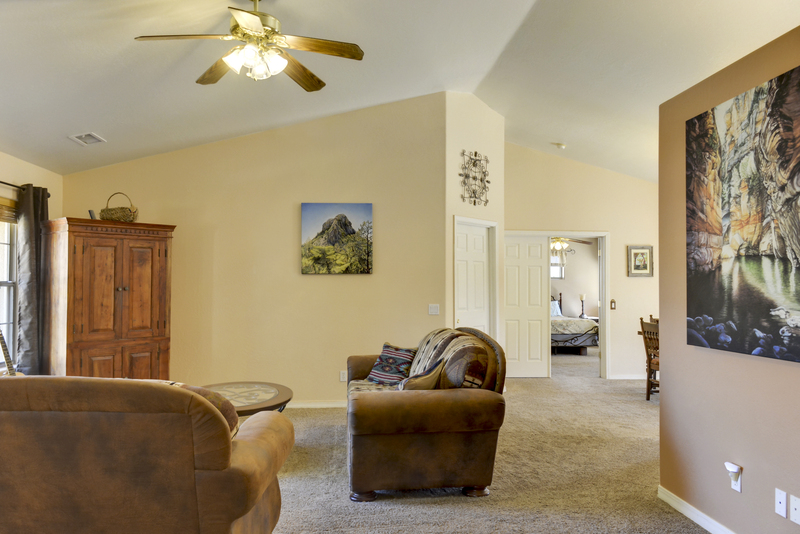 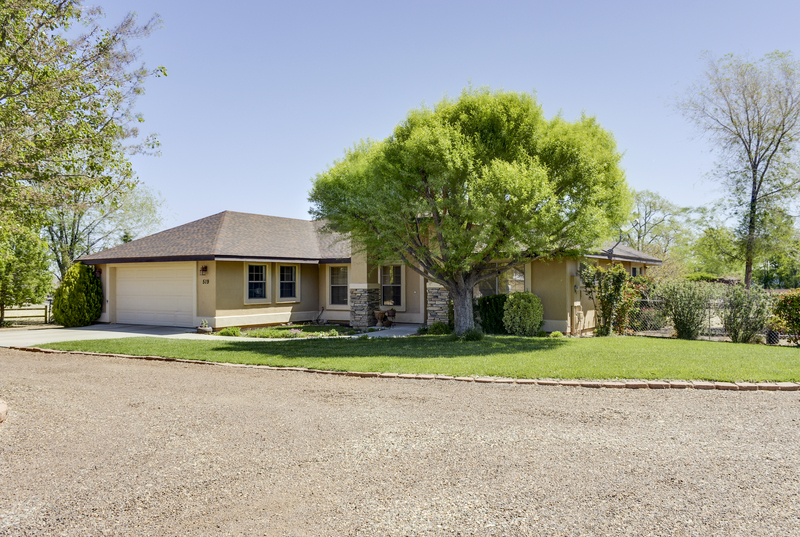 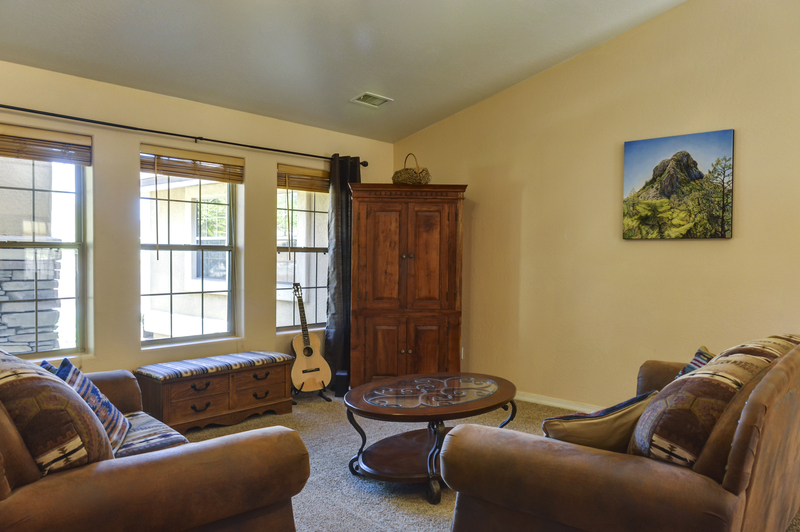 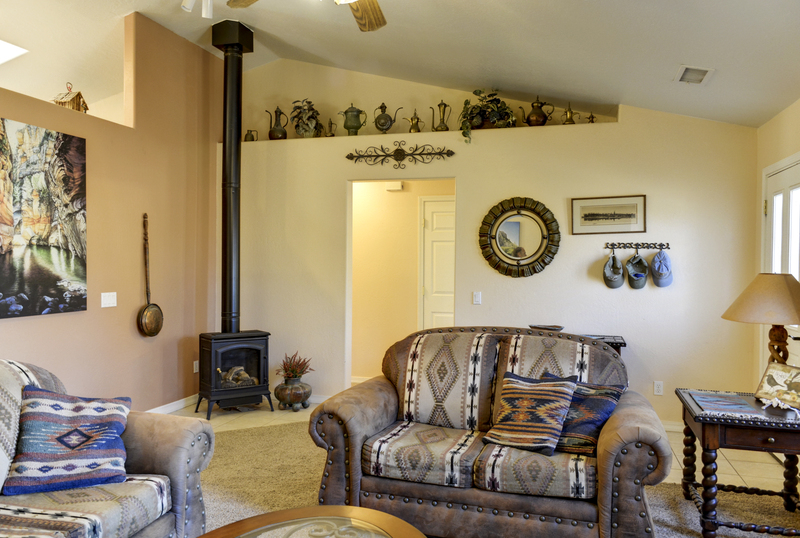 This 3 bedroom, 2 bath, 2 car garage 1584 sf home was built in 2003 featuring an open floor plan, vaulted ceilings and neutral colors and ceiling fans throughout. 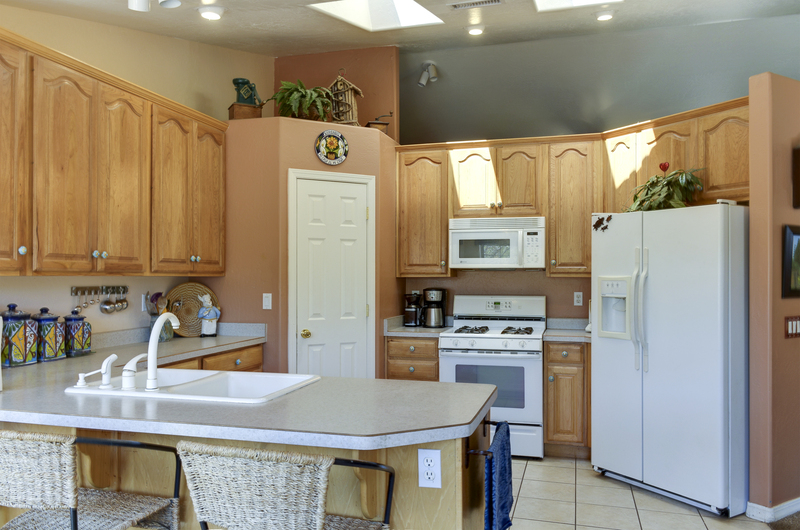 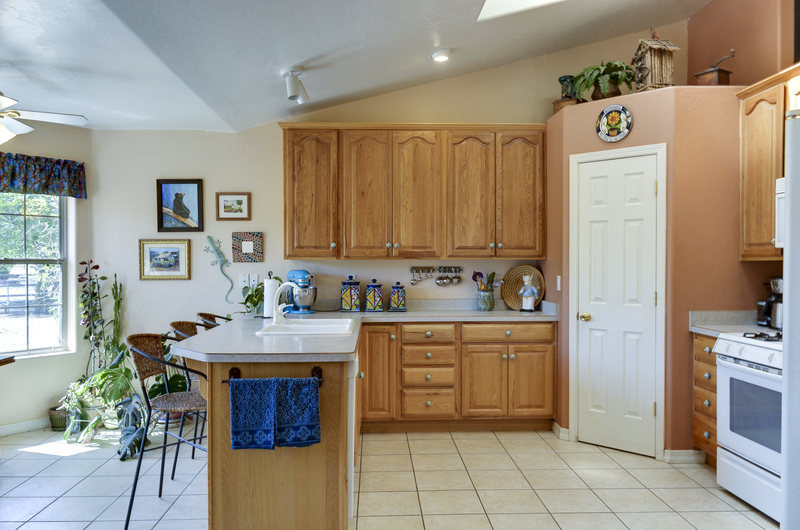 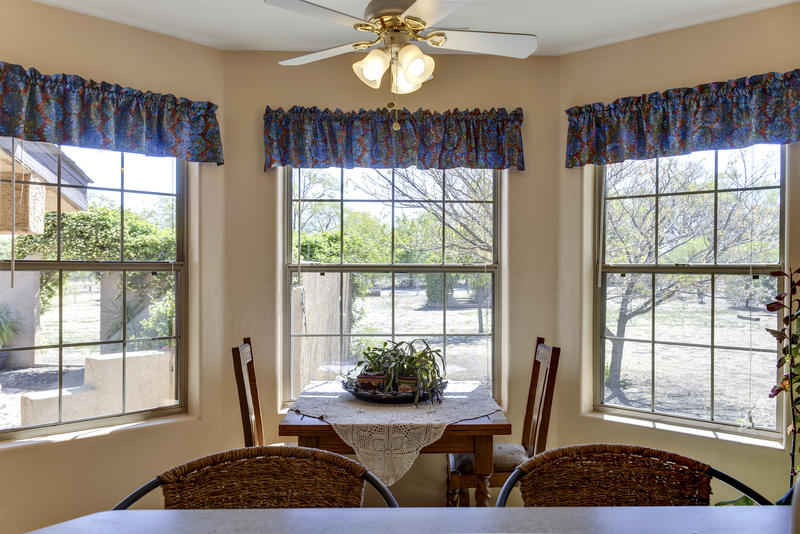 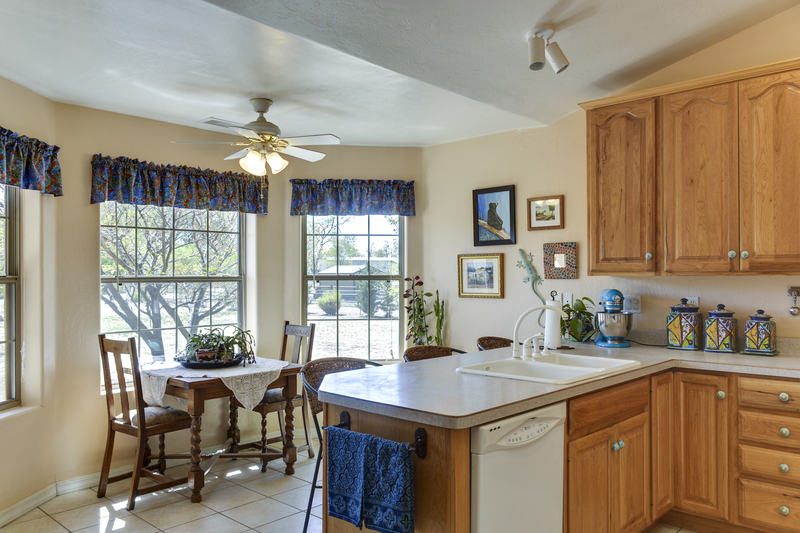 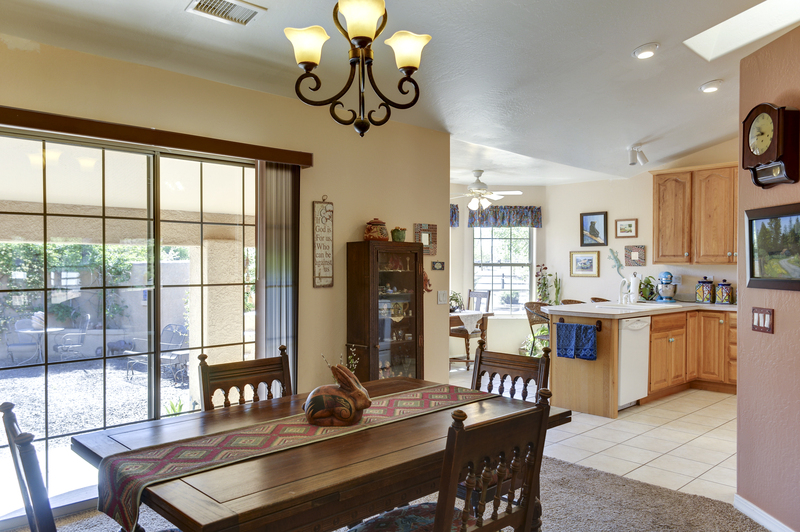 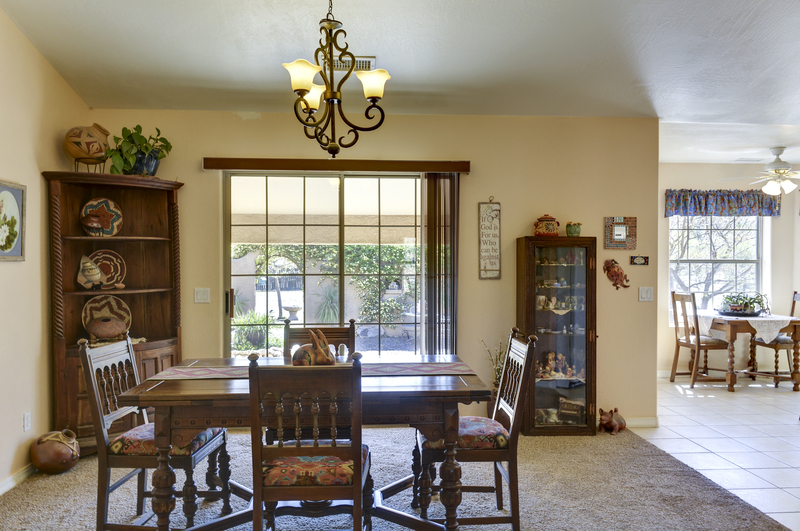 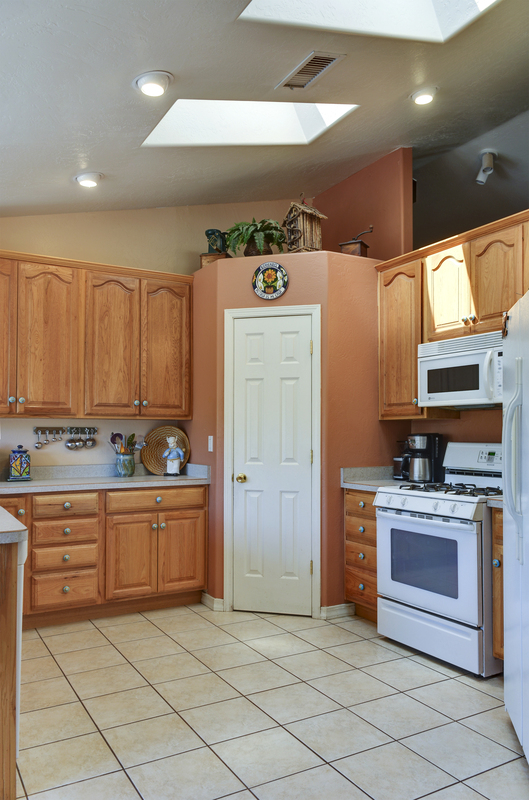 The bright airy kitchen features a breakfast nook with bay windows, breakfast bar, wood cabinets and a walk in pantry. 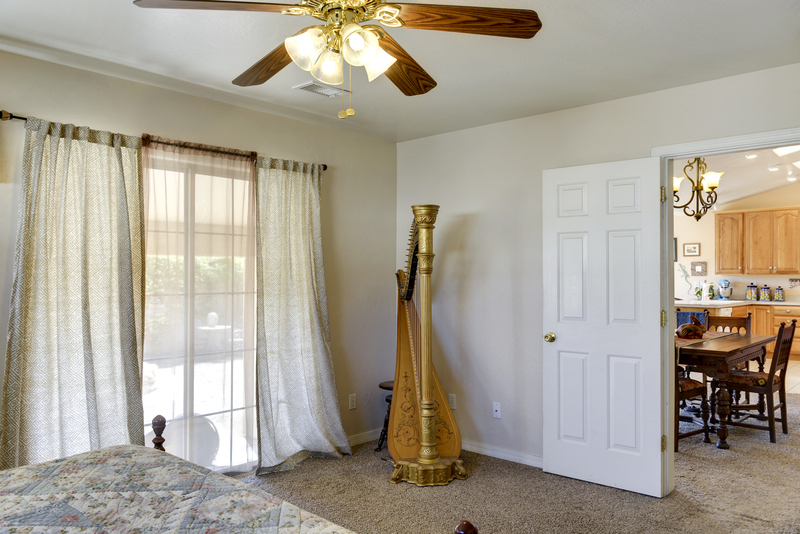 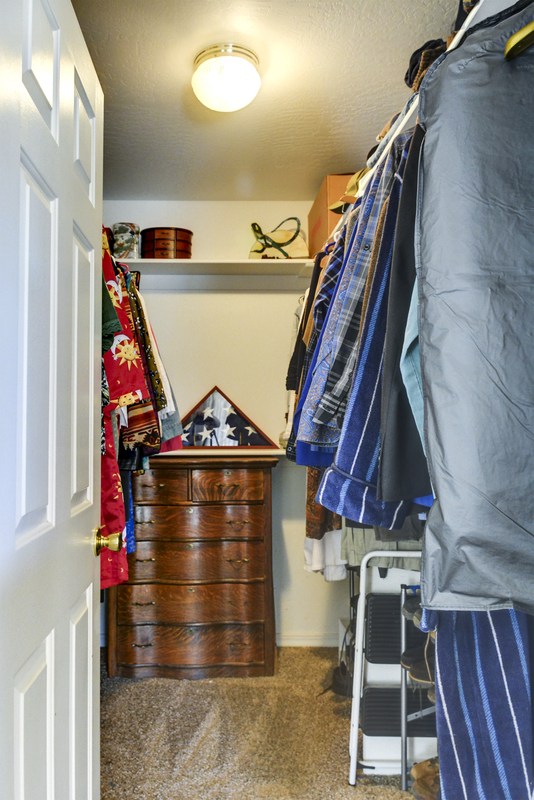 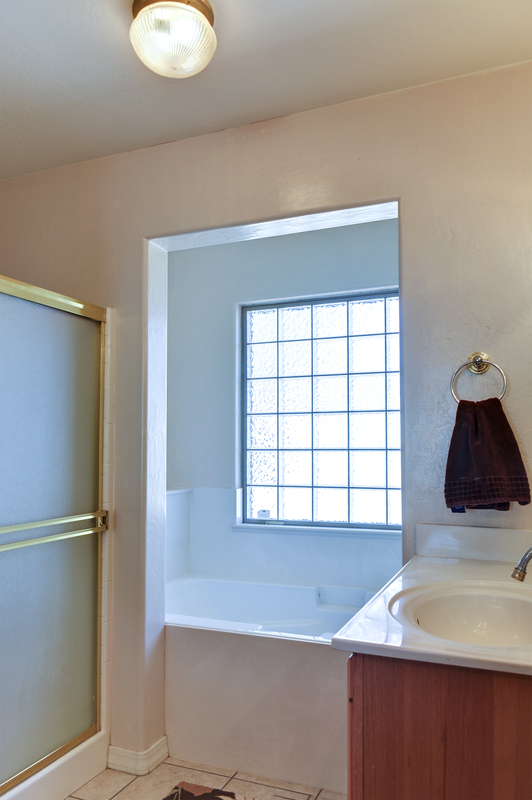 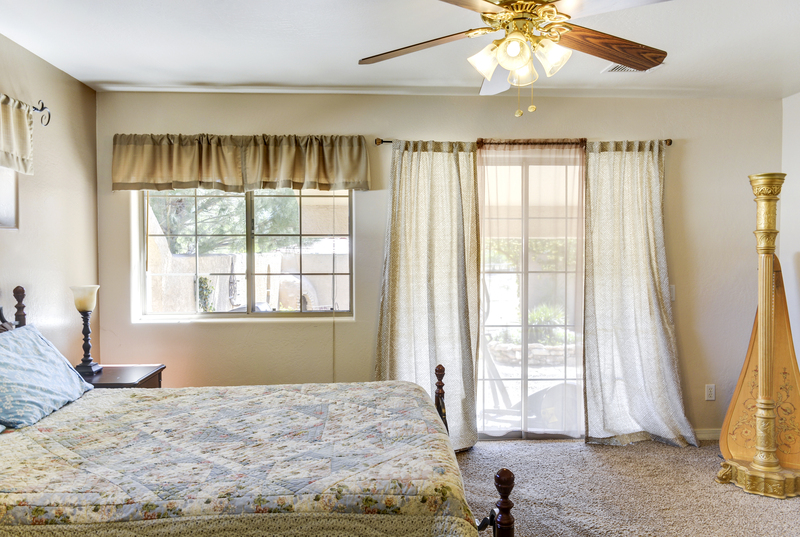 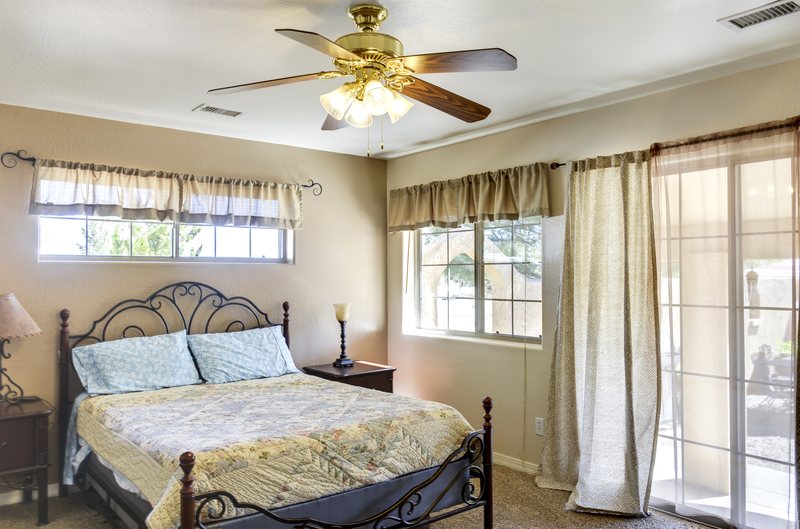 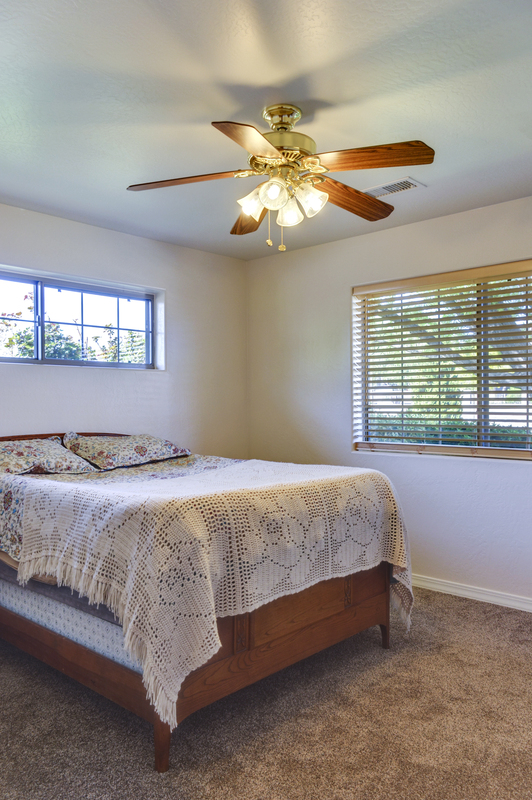 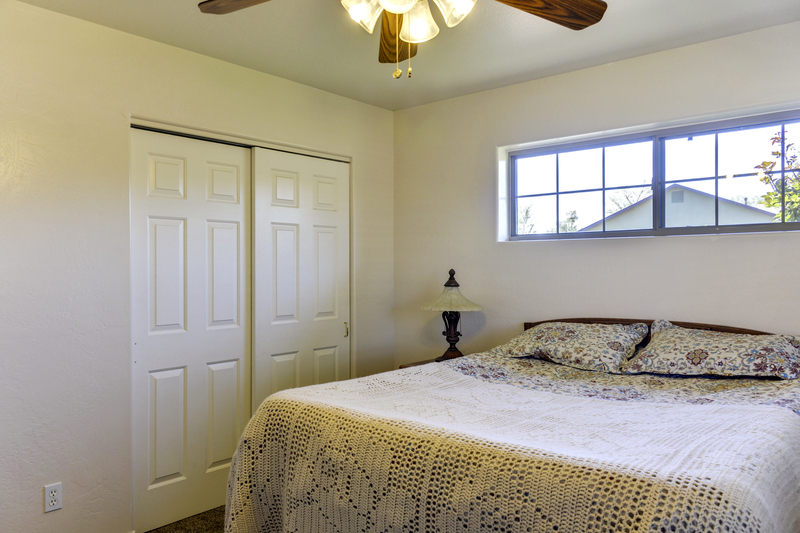 Master suite with doors leading out to the patio, walk in closet, separate shower and jetted tub, dual sinks. 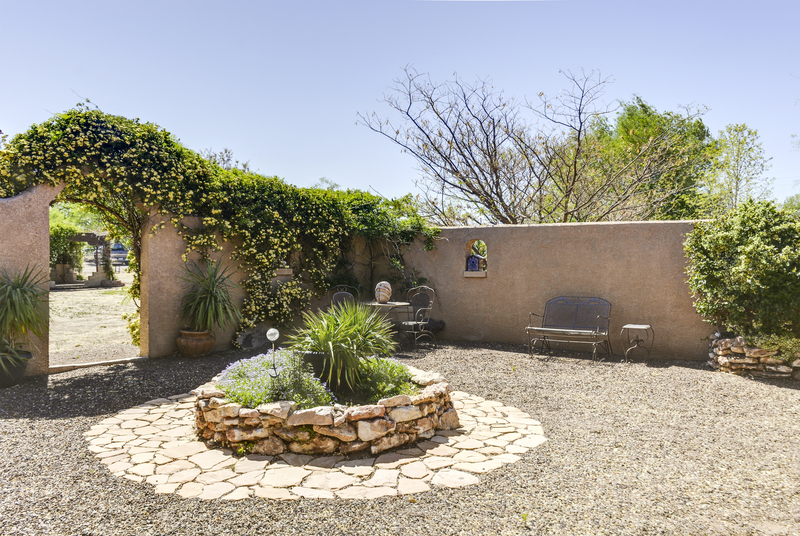 The backyard is a gardeners/entertainers dream! 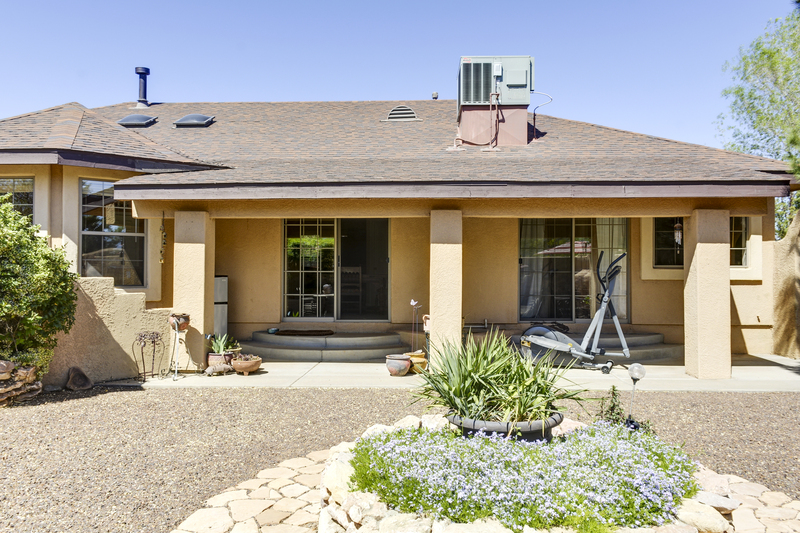 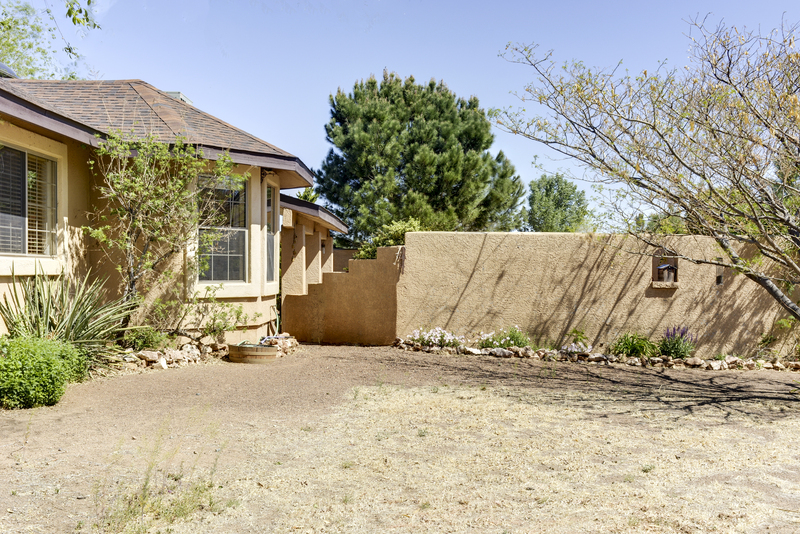 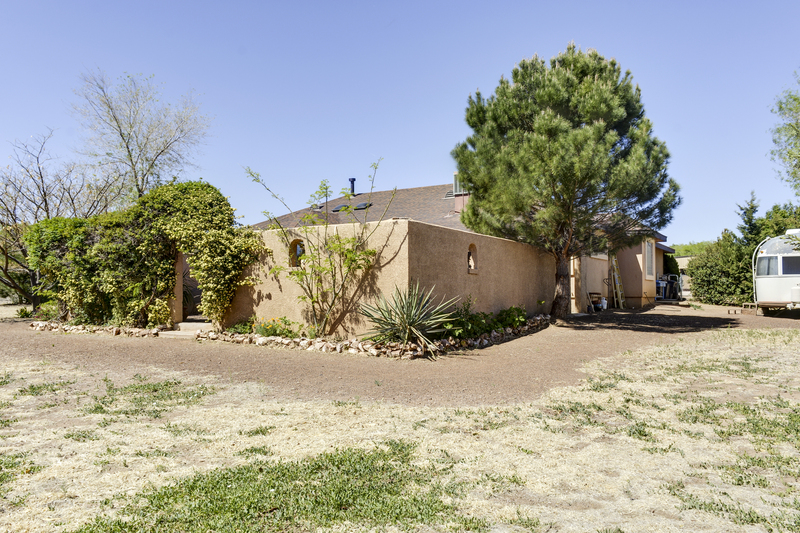 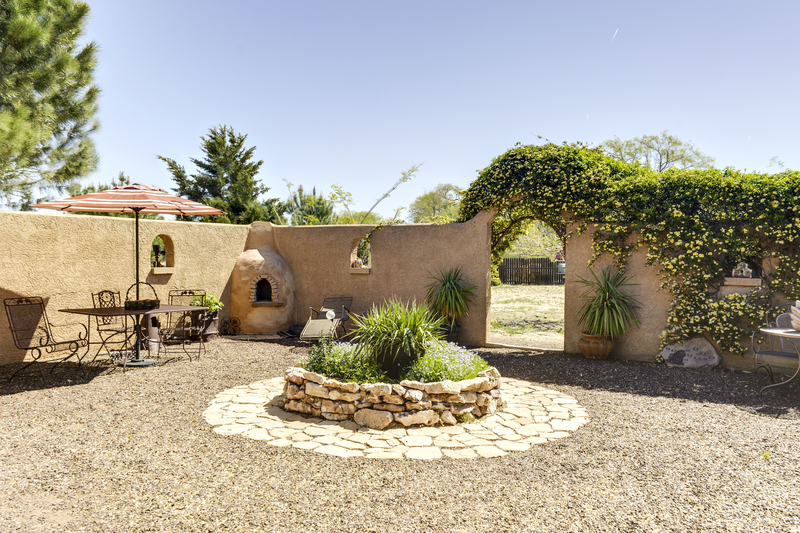 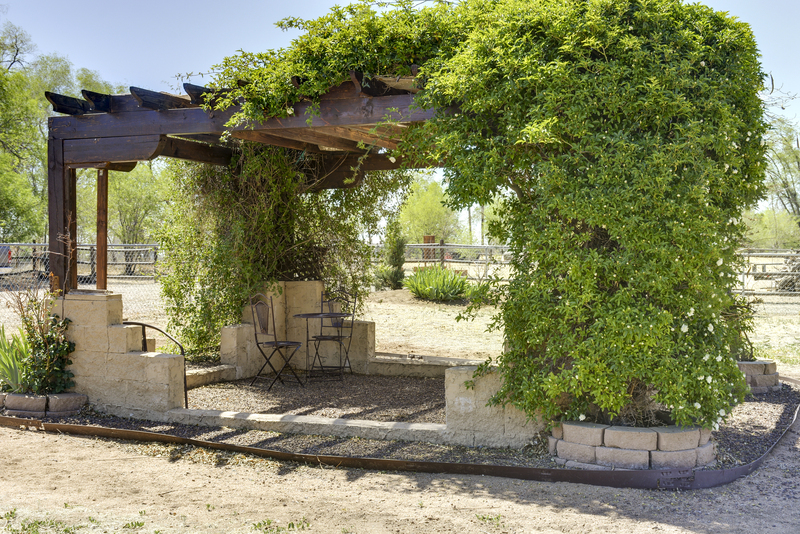 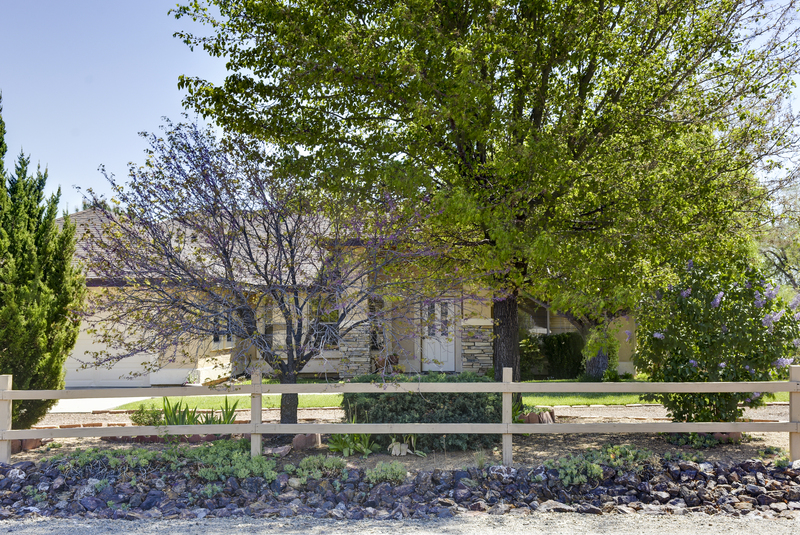 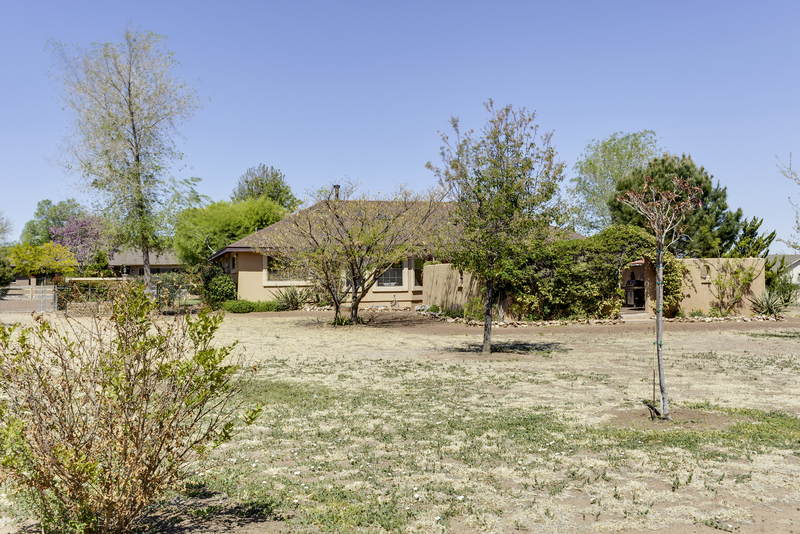 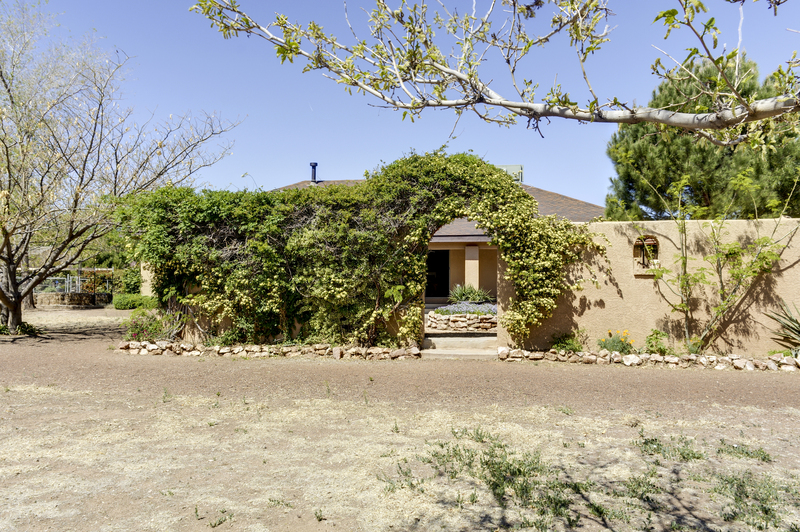 Featuring a spanish walled patio with Kiva fireplace, a pergola, and a horseshoe pit. 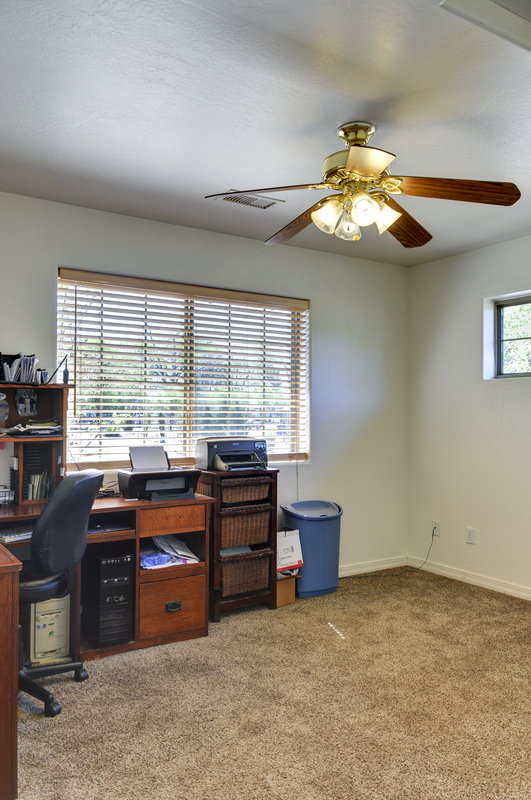 Room for ALL the toys in the equipment yard with shed and separate access. 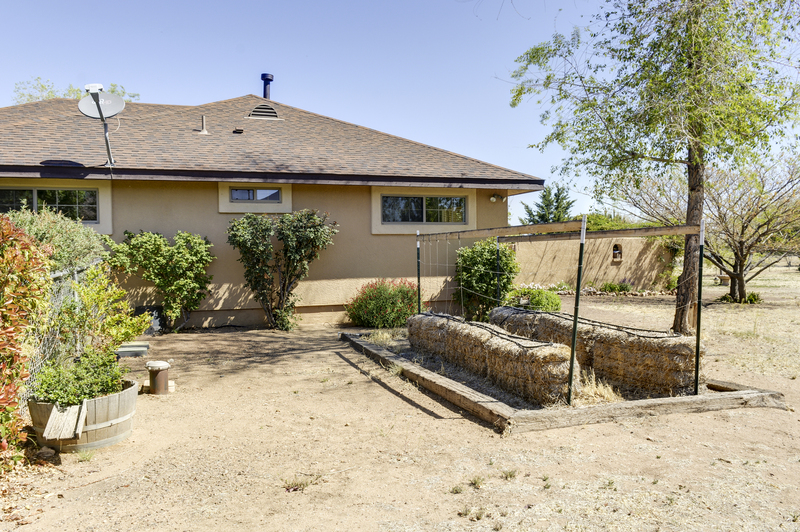 This home has a high producing well AND is connected to City water! 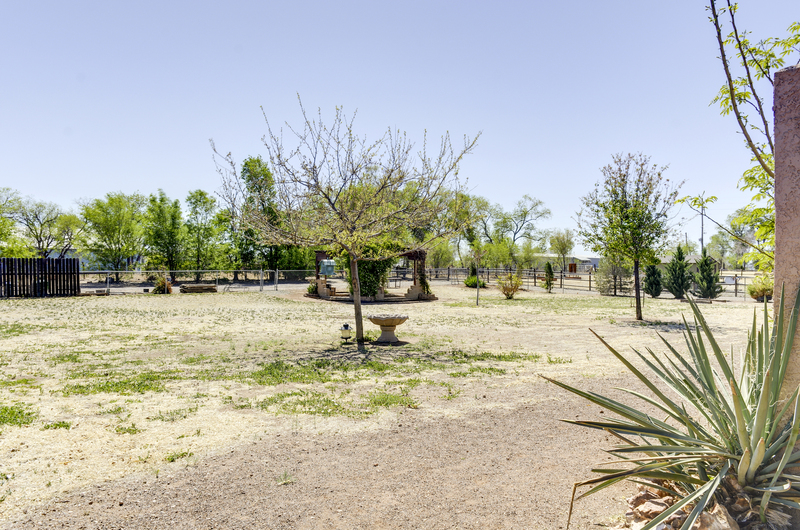 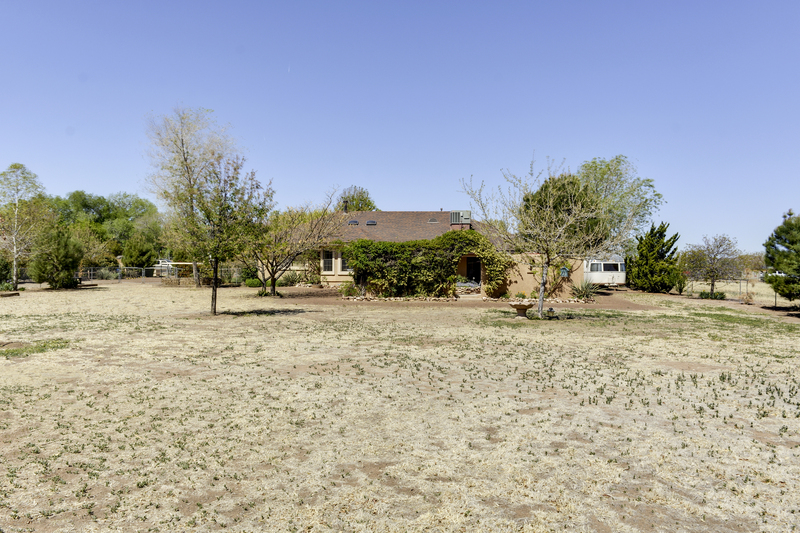 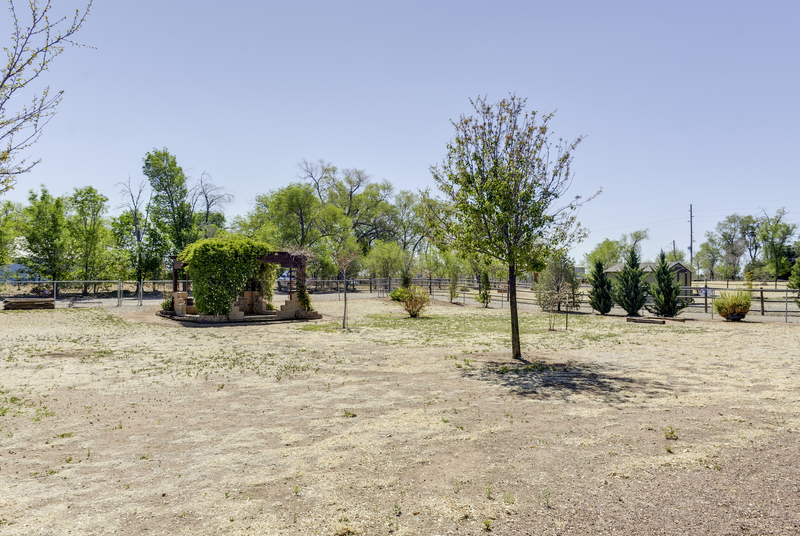 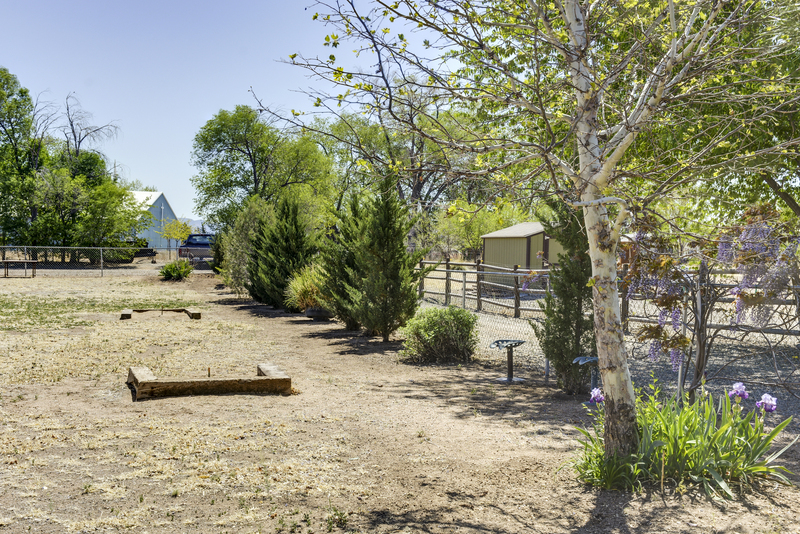 The yard includes front and back outdoor faucets, using well water (30 gpm), a garden with drip system and plenty of room to expand, and a dog fence. 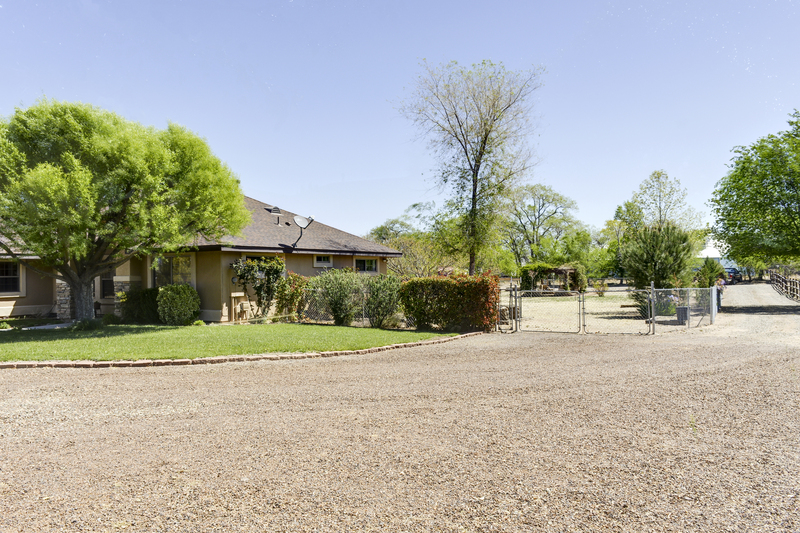 Plus there’s an outbuilding in back, equipment/RV yard with it’s own driveway. 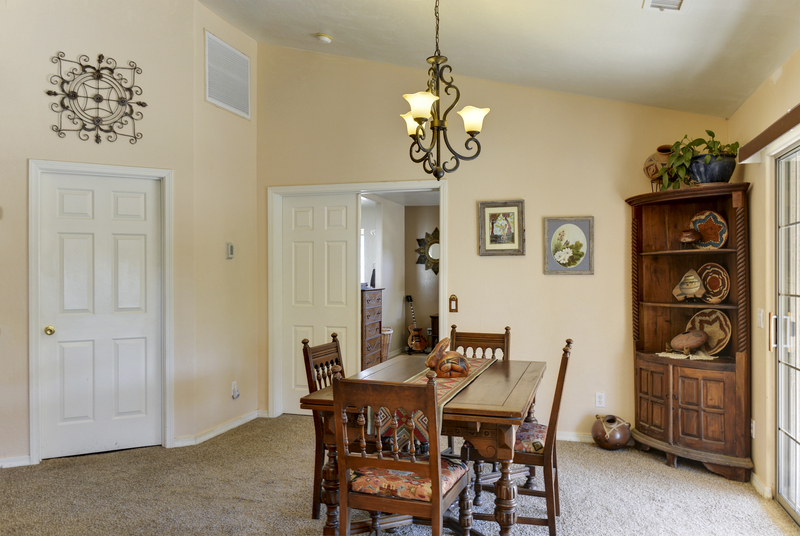 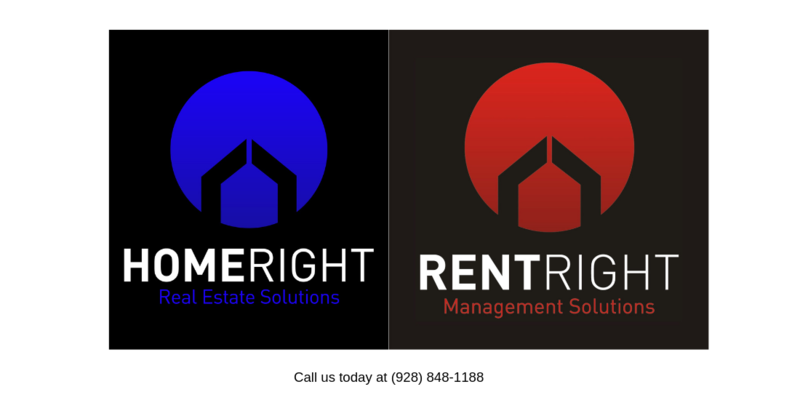 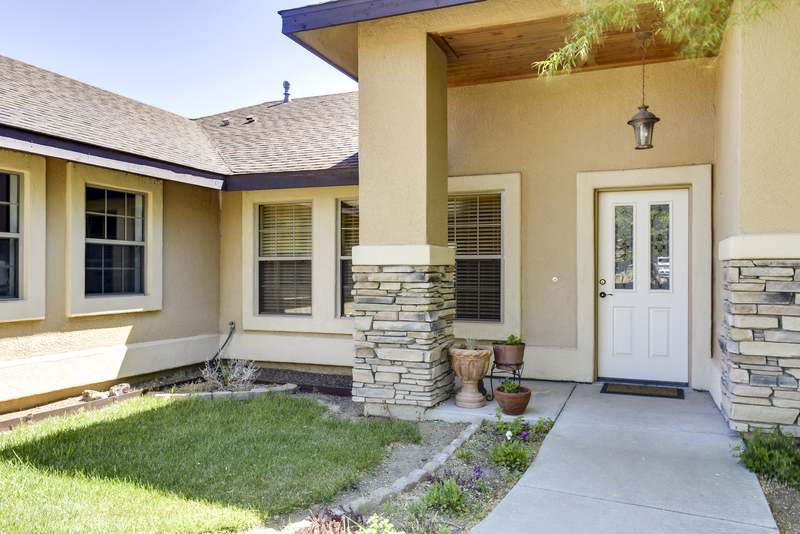 Don’t miss your opportunity to live in this amazing home!